The products have arrived at our warehouse! 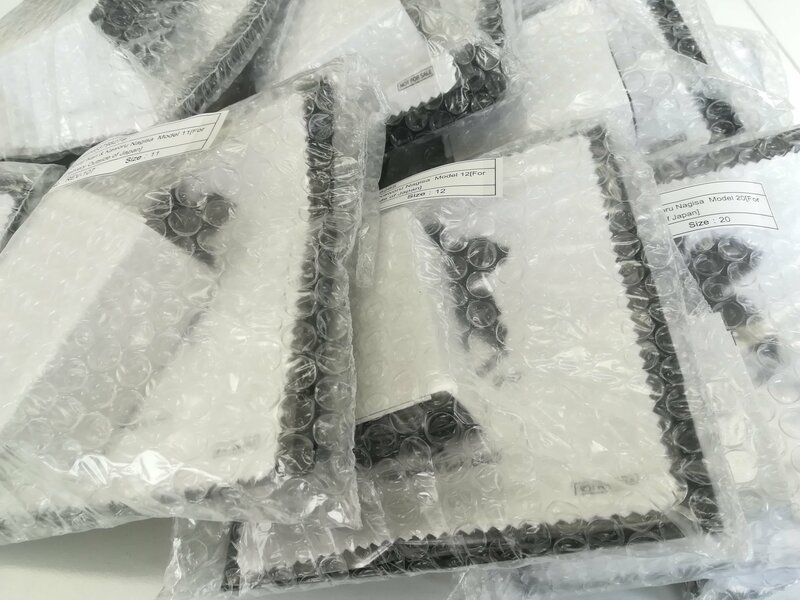 The EVANGELION x Ring Watch orders have arrived at Tokyo Otaku Mode’s logistics center. After inspection has been completed, we will begin shipping in order of order placed. Please be aware that shipping time varies by country, so your order may arrive later than expected. Please look forward to receiving your EVANGELION x Ring Watch soon!